Learn more about our optometry practice here. Jensen Eyecare Center is pleased to offer a wide range of optometric services, eye care products including eyeglasses, specialty eyewear, frames, and contact lenses. Our staff is happy to help however we can. We see eyecare differently. It shows in everything that we do. From your first contact with us to your appointment and your follow-up, we aim to make your eye care experience great. This is what drives us to provide the best care year after year! Dr. David Jensen is the third generation of Iowa optometrists in the Jensen family. While having over 30 years of experience, he is still as excited and committed to the profession and the patients as he was when he started. His college education included Iowa State University and Pacific University College of Optometry. After practicing two years in Portland, Oregon, he returned to Iowa to establish his personal and professional roots. His practice philosophy is to provide the patient with the newest technology and treatments, utilizing a highly-trained, certified staff and personalized instruction about their individual eye care needs. 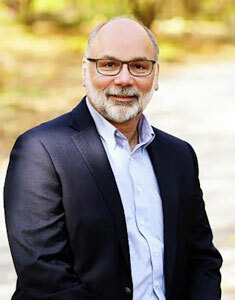 Dr. Jensen is especially passionate about meeting unique needs of children. Dr. Becky grew up in Charles City, Iowa. She completed her undergraduate work at Central College in Pella, Iowa. She is a graduate of the University of Missouri – St. Louis College of Optometry. During her time there, she was a member of the American Optometric Student Association, Beta Sigma Kappa Optometric Honor Society, and Dean’s List honors. She spent much of her fourth year completing externships, learning about eye diseases and their treatment. She had the opportunity to travel to several community service clinics throughout St. Louis, and as well as travel to the Kansas City, VA Medical Center to gain hands-on clinical experience. Her training was geared toward the latest treatment of eye conditions such as glaucoma, macular degeneration, dry eyes, and diabetic retinopathy. She is also passionate about fitting specialty contact lenses. 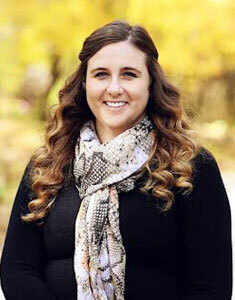 She joined Jensen Eyecare Center, PLLC in the summer of 2010. 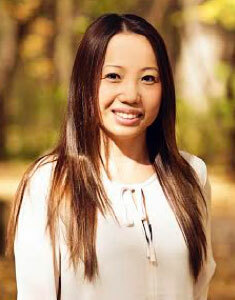 Financial Supervisor and Billing Specialist Mon has been with Jensen Eyecare Center Since 2011. She works closely with insurance companies to find solutions for our patients. Feel free to contact Mon with any questions or concerns at billing@jenseneyecare.com. I will definitely be recommending Dr. Jensen and his staff to friends and family. They are friendly and helpful. Dr. Jensen gives thorough explanations which is greatly appreciated.